»Wimmelforschung« is an artistic enterprise founded by Maren Geers and Thomas Drescher in Berlin in 2013. They were awarded as »Kultur- und Kreativpiloten« by the Federal Ministry for Economic Affairs and Energy, Germany, participated at the »Art Coaching« project of Akademie Schloss Solitude and were invited to Künstlerdorf Schöppingen. 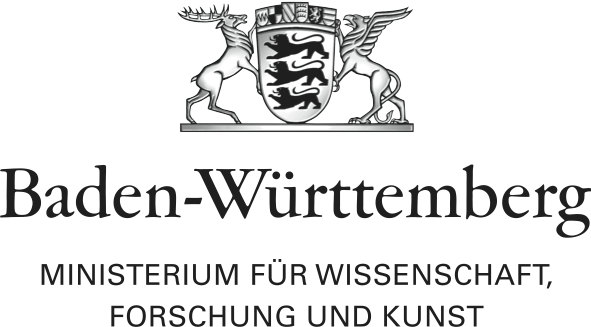 Since 2015 »Wimmelforschung« works on the extensive project »Platform 12,« together with the Center for Research and Advance Engineering of Robert Bosch GmbH and in cooperation with Akademie Schloss Solitude.